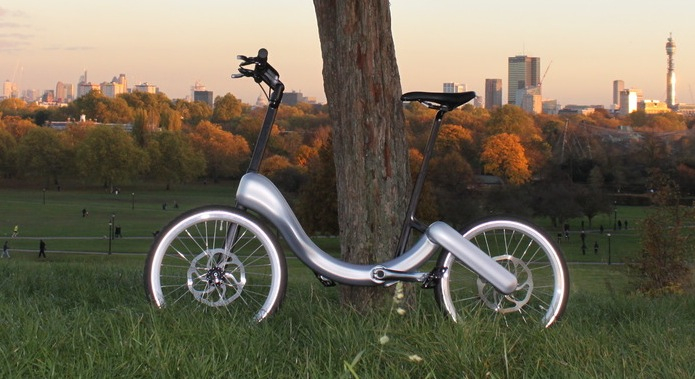 Checkout the Jive Bike, it’s a chainless folding electric bike and the company raised £180,000 on Crowdcube (a crowdfunding website). BMW has come out with their own electric bike called the Cruise. Here is more about this Bosch mid drive equipped e-bike.